But that's nearly everything Los Angeles could send the Pelicans. Still, this offer doesn't make Davis-to-Los Angeles a forgone conclusion. 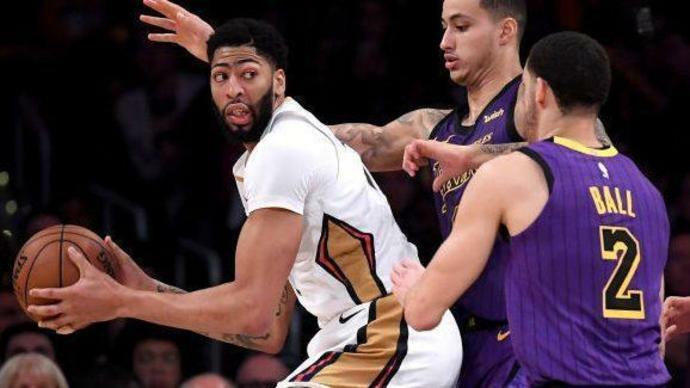 A few questions remain: Do the the Pelicans hold interest in those young Lakers? What years are the picks, and how are they protected? What offers have other teams made? But this offer could easily put the Lakers in the driver's seat for Davis.